SCADFILM is the leading program for students and working professionals in film and television, animation, gaming, virtual reality and digital arts, offering unparalleled career opportunities to learn and network. Quarterly gatherings of professionals, industry leaders and next-generation talent in animation, gaming, television and the future of augmented and virtual reality. Gain creative and production insights from the experts behind the scenes and discover the latest tools and techniques to improve your skills and abilities. With two stages and 560 total seats, SCADshow is the main venue for SCADFILM and aTVfest screenings, and hosts SCADFILM software symposiums and workshops. This former network television studio houses a theater for SCADFILM screenings and a professional production environment with cutting-edge technology for informative demonstrations and master classes. 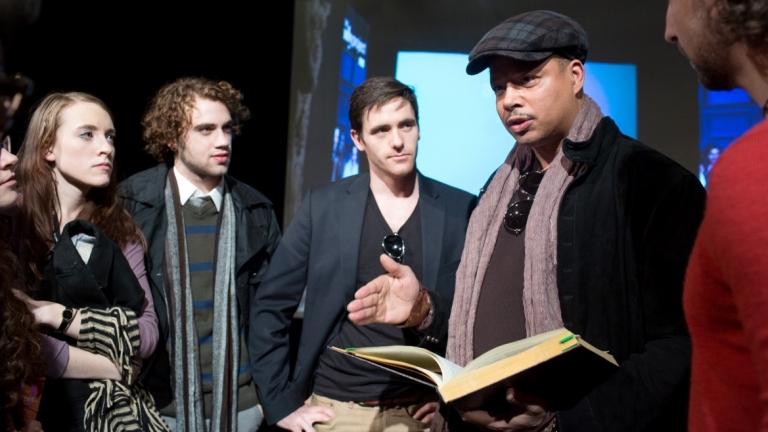 Keep up-to-date with new and exciting SCADFILM events, screenings, panels and special guests throughout the year. 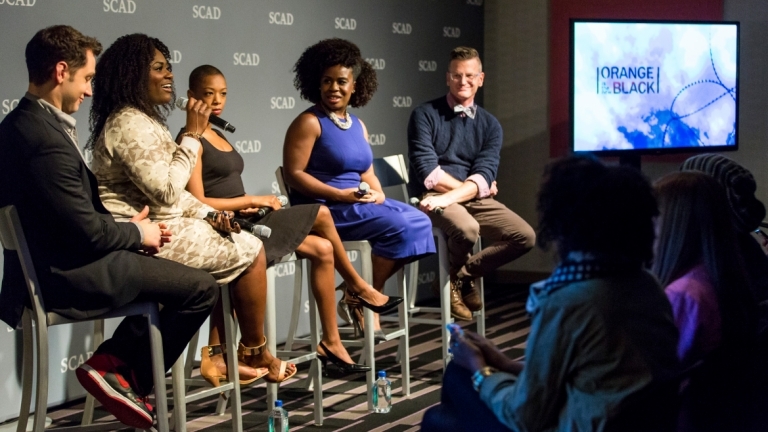 SCADFILM members receive exclusive benefits and privileges, including discounts and members-only offers and events.